For our third newsletter, we asked Pablo Pacheco, Principal Scientist with the Center for International Forestry Research (CIFOR), to reflect on recent trends and perspectives of global commodity markets and the challenges of sustainability in times of climate change. He argues for new ‘hybrid’ governance approaches that go beyond traditional public-private. 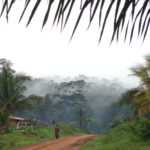 For the CGIAR Research Program on Forests, Trees and Agroforestry, Pacheco coordinates the focus on “Global Governance, Trade and Investment,” known as Flagship 5.
that benefits from accessing new export markets would ‘trickle down’ to the rural poor, thus helping to alleviate rural poverty. In reality, trade and investment have indeed contributed to economic growth of producer countries, but they have also left their promises unfulfilled. 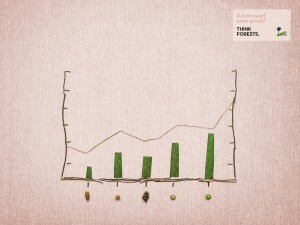 Growth has occurred only in a few sectors, often the most capital intensive ones, and they have even placed additional threats on people and forests. Global markets, in many cases, have stimulated the expansion of commercial agriculture, often through large-scale plantations. This expansion contributes to national earnings and increases formal rural employment, as well as the uptake of new technologies. In some instances, large-scale investments integrate smallholders, often through partnership schemes, in order to expand their supply base. This helps to distribute benefits more evenly. In other cases, global markets for high-value crops open up opportunities for smallholders to compete, which helps them to improve their income streams. However, global trade and associated investments also lead to significant negative outcomes, mainly when they occur in context where a poor governance persists. The growth of commercial agriculture, which has even penetrated into distant forest frontiers where land is cheaper, can sometimes displace more traditional local farmers. Agribusinesses do not necessarily employ local people since they require more skilled workers to manage capital-intensive operations. 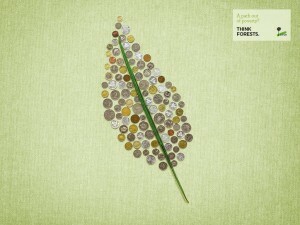 In many cases, timber from forest conversion is used to finance agricultural expansion. The negative effects of deforestation are well known, especially in the provision of environmental services at the local and global scale. The main consumer countries in the world are purchasing more food, feed, and fiber from the ‘south’, from countries where production costs and scales are competitive enough to supply distant markets. As a result, food systems are more and more characterized by increased vertical integration, from the local to the global level. Large and complex value chains are developing. Foreign investments are growing, and not only in expanding the processing of food, as was the case in the past. They also flow into upstream production. Large-scale corporations need to secure their future supply in order to handle price volatility, which lately tends to characterize main global commodity markets. Countries that don’t produce enough food and energy themselves have put in place some incentives for emerging transnational companies to invest in producer countries, mainly in the global south. This is further stimulated by trade agreements. These investments are also supported strongly by host countries, which are increasingly interested in attracting Foreign Direct Investment (FDI) into their economies. They tend to create more conducive investment environments, sometimes by lowering the social and environmental standards that investors have to comply with. But it is hard to generalize. Growing investments in agricultural supply are driving increased competition for land, forest, water and nutrients. At the same time, countries are also struggling to put in place more effective policy agendas to comply with their commitments to reduce greenhouse gas (GHG) emissions. This creates an important challenge on how to promote crop commodity expansion with greater sustainability. Governments have traditionally been interested in expanding agribusiness and large-scale agriculture as an efficient production model. Yet, more recently some efforts are being put in place to modernize smallholder production systems and to strengthen public investments in supporting infrastructure. 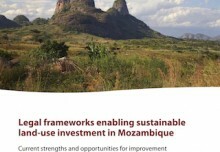 For example, sugarcane companies and other medium- and large-scale agricultural producers in Mozambique are supporting outgrower schemes to expand their supply base, which is also the case in other countries in sub-Saharan Africa where this type of partnerships in agriculture are promoted. Nonetheless, more inclusive business models require more financial resources to be put in place given the additional demands on extension and technical assistance, and the outcomes take longer to mature. This creates another challenge on how to modernize agriculture with greater social inclusion. Global trade has given producer countries access to international markets with a growing demand for commodities, which in turn has increased the flows of private and public resources to be invested in infrastructure and production. This, in many cases, has translated into improved market logistics and social services. FDI has contributed to modernizing some segments of agriculture, mainly by improving adoption of technologies and know-how, by expanding the storage and processing capacity, and by formalizing rural labor markets. More capitalized smallholders have been able to link to those markets. However, concentration has also increased in the value chains, stimulated by global traders and transnational companies seeking to enhance their economies of scale in both supply and marketing. Furthermore, despite growing interconnections among producers, processors, traders and retailers in these value chains, market failures and asymmetries tend to persist in the markets, mainly on the supply side. These failures often increase the risks not only for investors but also for local farmers and stakeholders, and tend to amplify some undesired social and environmental impacts. Social impacts have mainly to do with the exclusion of traditional farmers from the value chains because they are less capable of competing—in terms of costs, quality and volumes—in more demanding markets that look for a regular supply of relatively homogeneous products. This leads to increased disparities in the distribution of benefits and fuels social stratification. Another major social issue is land appropriation by national or international corporations, often making use of political influence, when local people are not able to secure their often informal tenure rights. The main environmental impacts relate to forest loss, soil erosion and water pollution. 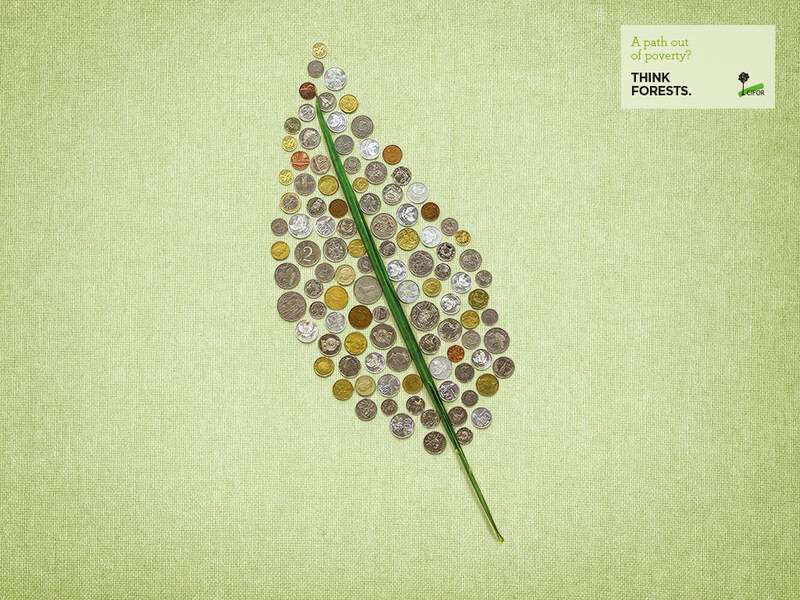 With regards to deforestation, the estimates of how much forest is converted for agricultural expansion to supply global food, feed and energy markets are still controversial. Disaggregating data is difficult as one portion of global supply originates from increasing yields in lands that are already dedicated to agricultural uses, and another portion occurs on newly deforested lands, mainly in the tropics. It is important to take into account that in some cases, like in Brazil, there is a decoupling between deforestation and crops and livestock production. 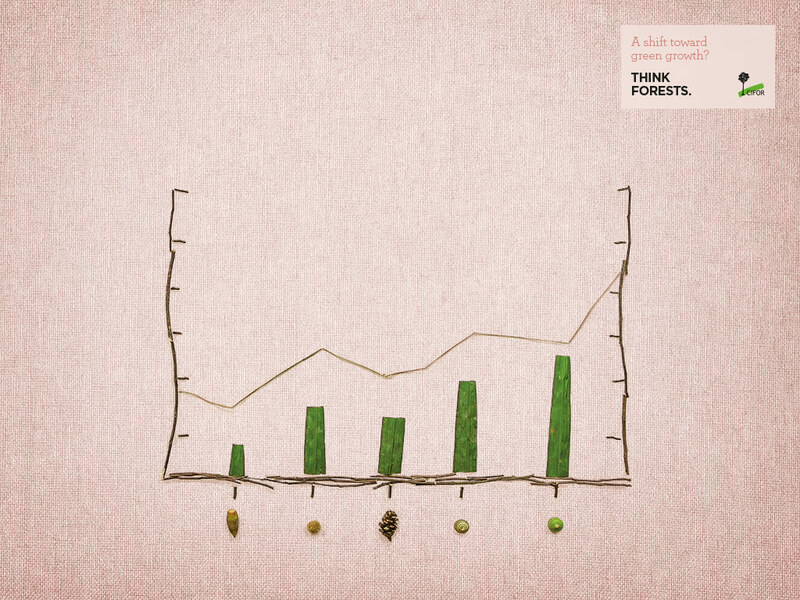 In the past years, agricultural production there continues to expand, but under lower annual deforestation rates. Other countries, like Indonesia, still follow a conventional trend since oil palm, the main tradable good, still takes over primary forests. It is noteworthy, though, that not all the supply associated with deforestation targets export markets, since an important part, as crude palm oil in Indonesia, also supplies rapidly growing domestic markets. Managing the impacts of trade and investment means tackling the first challenge mentioned above, which is promoting a growth in commodity supply while ensuring sustainability. 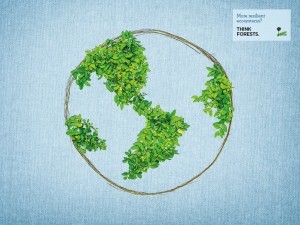 The past years have seen some initiatives in that direction such as certification schemes or zero deforestation pledges. Less has been done in order to deal with the second challenge in terms of supporting agricultural modernization with social inclusion. It is even likely that when tackling the first challenge of moving towards more sustainable supply, it might work against social inclusion. Thus, a major emerging third challenge is making progress in the sustainability agenda but supporting social inclusion. The private sector, mainly large-scale and transnational groups, is gaining a greater role in organizing the value chains in both consumer and producer countries. Multi-stakeholder processes with an active involvement of civil society organizations are becoming more influential in the governance of value chains at different levels. In this light, an important step in making progress towards more sustainable commodity supply was made through defining sustainability standards as part of certification schemes (e.g. 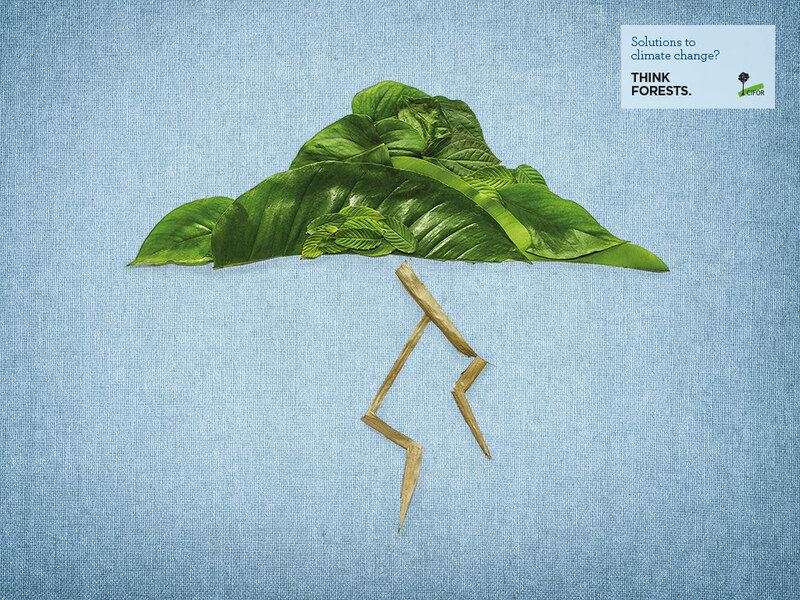 Forest Stewardship Council, Roundtable on Sustainable Palm Oil) with independent monitoring bodies. Yet, the adoption of certification has been relatively slow in practice. The slow progress has led some consumer countries, notably the European Union, to adopt import regulations to source goods complying with legality (e.g. 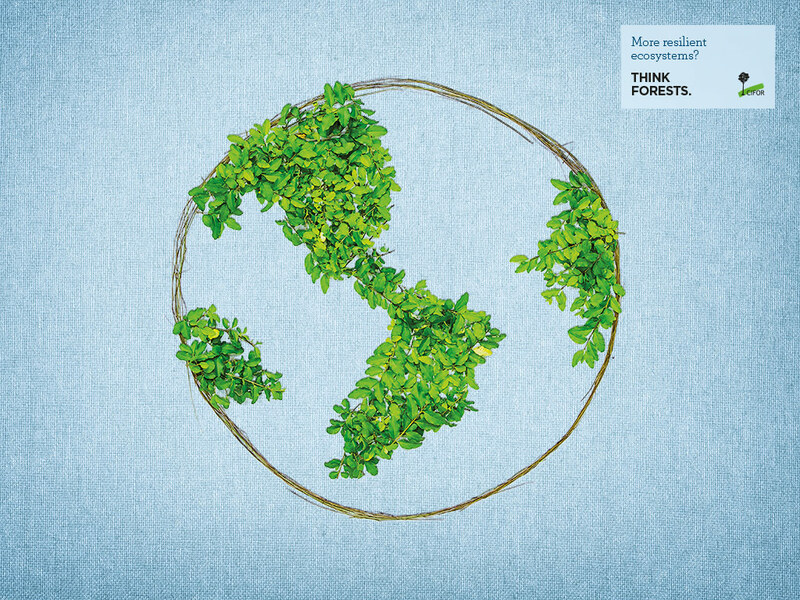 EU Timber Regulation) or sustainability standards (e.g. Renewable Energy Directive). 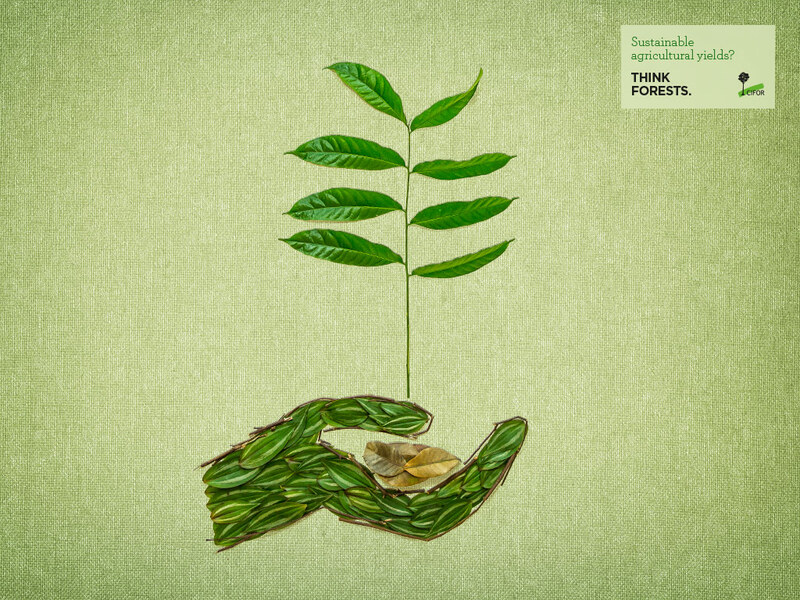 Recently, many leading consumer goods companies, global traders, and corporate groups made explicit, time-bound, commitments to zero deforestation. Numerous industry and multi-stakeholder groups are currently defining the scope and implementation mechanisms necessary to meet their pledges to deforestation-free supply chains. 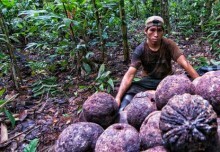 Most commitments focus on oil palm, which is a leading driver of loss of tropical forest. However, major downstream consumer good companies, such as Unilever, Nestle, and Mars, are expanding their commitments to other commodities such as beef, soy, sugar, and timber. Some companies are also complementing their zero deforestation pledges with commitments to protect local land rights, and protecting peatlands. The latter is particularly important in Indonesia. In spite of the opportunities, there are also several risks associated with the implementation of these commitments. Commitments can lead to increased demand for non-forested lands, putting pressure on other significant ecosystems, such as wetlands and grasslands. 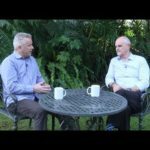 By focusing exclusively on reducing deforestation one may fail to adequately address the degradation of remaining forests and the restoration of degraded areas. Many companies may be required to narrow their supply base to a smaller number of producers with the capacity to conform to more stringent production standards. Currently, not a single approach on its own will be able to deal with the challenges associated with trade and investment. Yet, emerging complementary state and non-state institutional arrangements are offering some hope for change to happen. However, right now state agencies and the private sector (prodded and assisted by NGOs) are following relatively separate pathways in order to reduce GHG emissions, and ensure that commodity supply does not place additional pressure on forests. More explicit initiatives and mechanisms for coordinating state and non-state (i.e. private sector and civil society) actions are needed. Such ‘hybrid’ forest governance arrangements and architectures might be more effective in sparing forests from being cut down, than state regulations and private-sector sustainability practices by themselves. The ‘hybrid’ approaches are still in their infancy, yet they have the potential to develop into more consolidated initiatives, arrangements and architectures that could lead to more effective ways to deal with the three challenges outlined earlier, mainly of promoting a growth in commodity supply while ensuring greater sustainability, and also larger social inclusion. and greater interest from soy and beef industry to support the adoption of improved production practices by their suppliers. 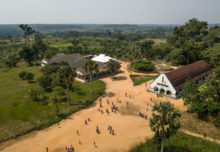 All this together is reducing the pressure on forests while maintaining a growing supply, yet much more efforts are needed to improve intensification and integrated land uses, as well as involve smallholders. In Indonesia, the government is making important efforts to implement some sustainability standards for oil palm production, as well as a moratorium to protect primary forests and peatlands, and put in place a complex multilevel land-use planning. The private sector is also investing in cleaning their supply chains, mainly in the palm oil sector. However, regulations have to be adjusted to facilitate protection of High Conservation Value areas, and improved coordination is required across different levels of government. 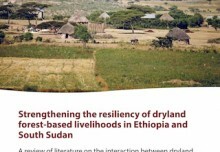 It can be argued that ‘hybrid’ governance arrangements have the potential to increase accountability and transparency of actors in both the public and private sectors, for example, with regards to land use and traceability of commodity supply. These new hybrid models could also expand the incentives for companies to build more inclusive business models and for suppliers to adopt improved sustainable production systems and practices, with higher economic and environmental gains. Likely, sustainability and social inclusion will only be achieved through shared responsibilities and commitments, and improved coordination, between state and non-state actors at multiple levels from local to global.